In the old days of marketing, customers would visit websites and fill in inquiry forms when they were interested. Unfortunately, many customers would ‘drop-off’ and not fill the forms as generally response time from websites would take hours or days. There is a huge potential for businesses to assure a fast response to customers inquiries. According to InsideSales and Harvard Business Review researches, a five minute delay can result in a 10x decrease in successfully contacting a lead. Chatbots are really the simplest way to solve the problem. As when the customers expect to get an immediate response, the chatbots can offer it. Emails and web forms will not be able to offer an immediate response to the customer. With Ubertor’s chatbot, customers are NOW engaged in real-time, you are informed in real-time and the conversation starts immediately with the option for you to talk to the customer. 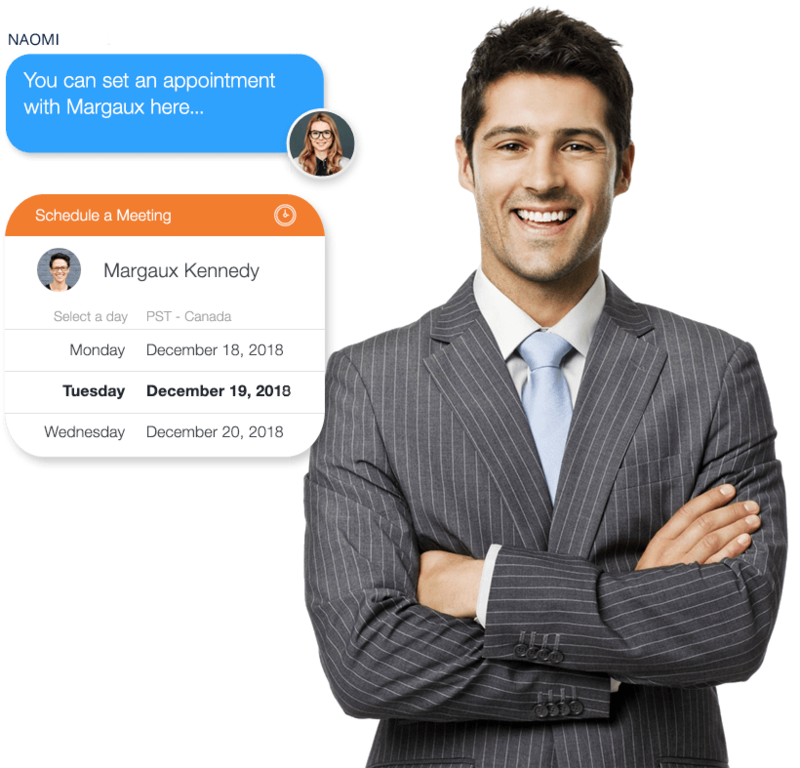 If you are not available, the chatbot will converse with the customer, capture the lead and immediately message you on the lead capture so you can respond immediately. . 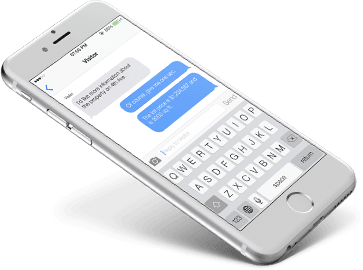 When a customer starts chatting with the chatbot, you will be alerted immediately on your mobile devices. 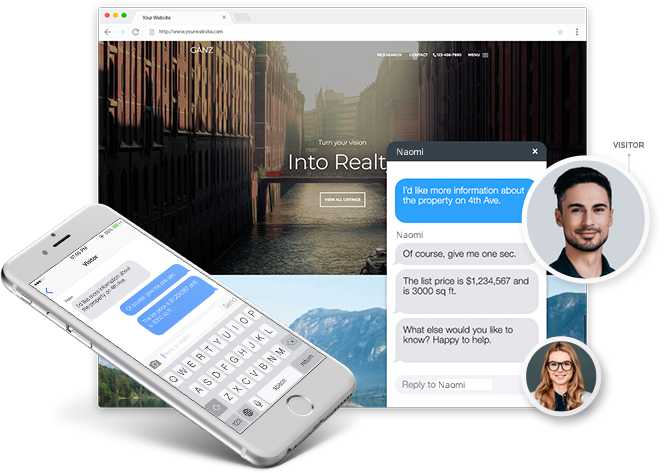 If you are available, you can immediately start chatting with the prospective customer in real-time. Whenever you are not available for a live chat with the customer, the chatbot converses with the customer and capture lead contact details. Upon completion, the lead capture contact is instantly sent to your Facebook messenger app for action at your earliest convenience. All it takes for you to activate the Chatbot NOW is to click the button below to set up a phone call with us to activate. Don’t worry, we will walk you through the simple & hassle-free process. For a limited time only, all Ubertor subscribers get the Chatbot for FREE! So hurry, sign up NOW!